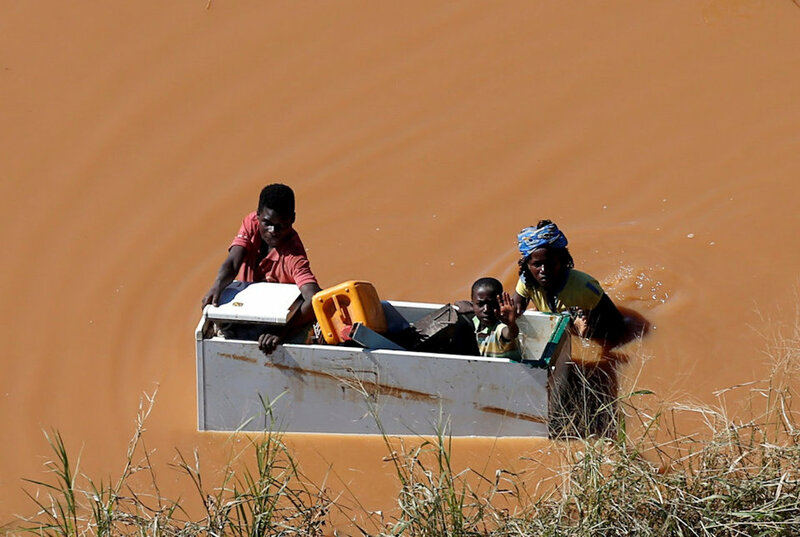 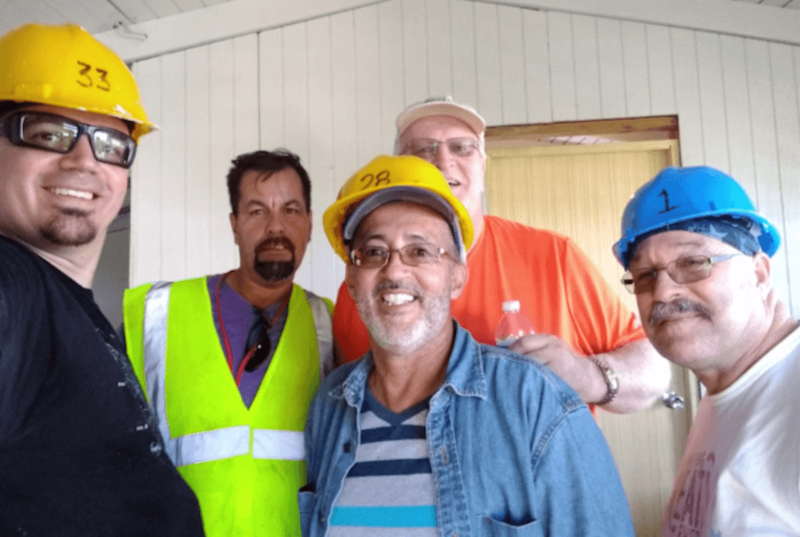 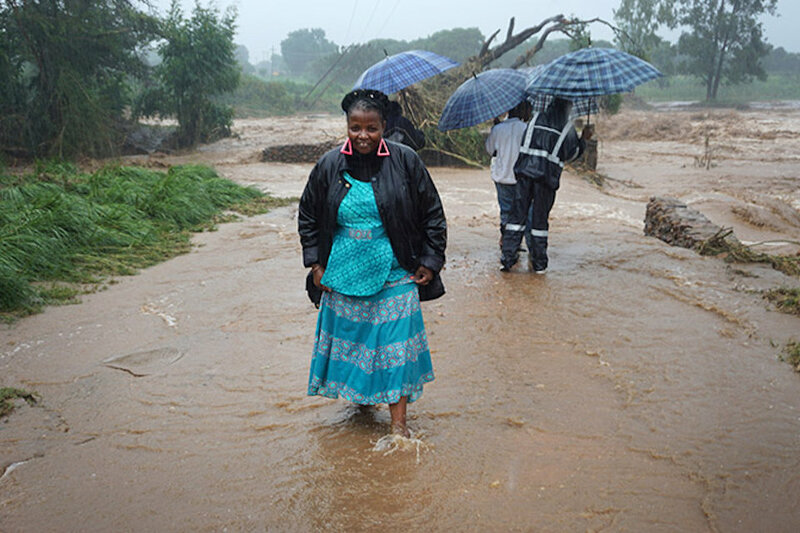 United Methodists gathered at an ecumenical service to support cyclone survivors as relief efforts ramped up in the hardest-hit areas of Mozambique. 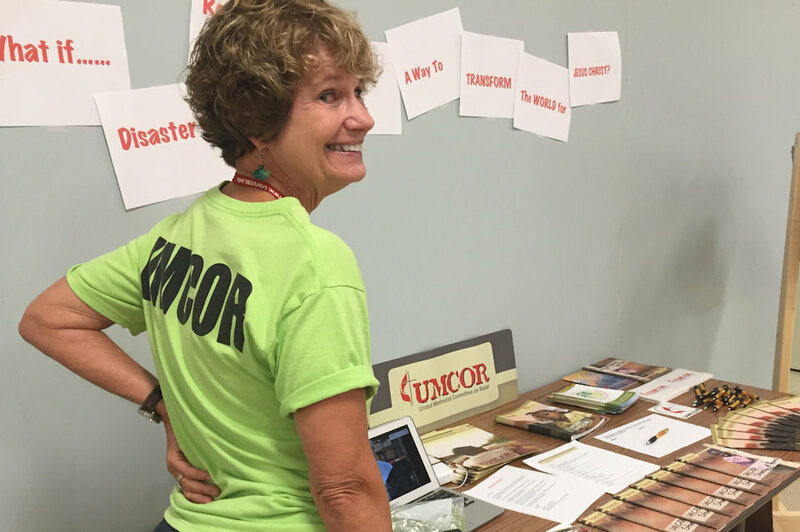 As UMCOR Sunday approaches, UMCOR is working on the scene of flooding in mid-America and a cyclone in southern Africa. 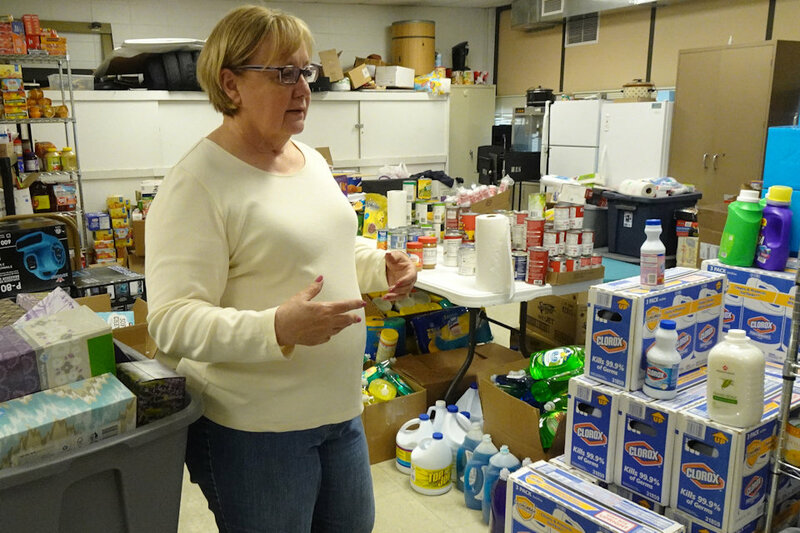 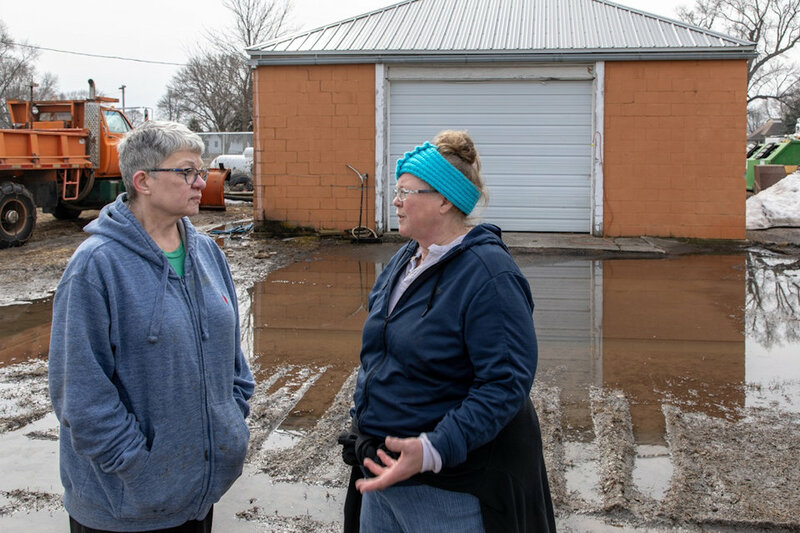 The Michigan Conference’s new Coordinator of Disaster Recovery Ministries, Nancy Money, talks about the future of disaster preparedness in the state, and the importance of strong support for UMCOR Sunday. 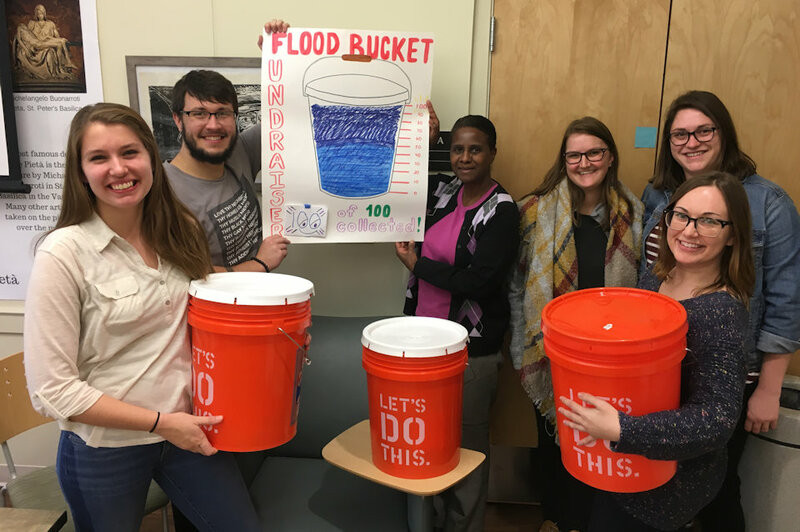 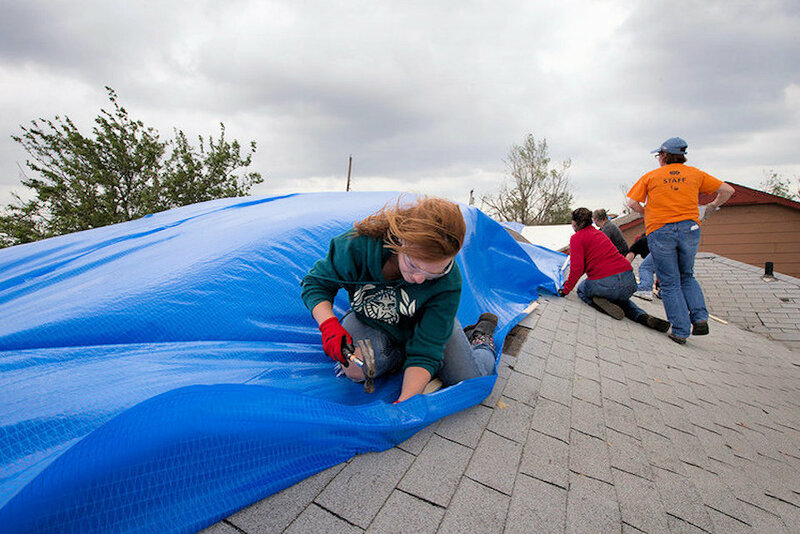 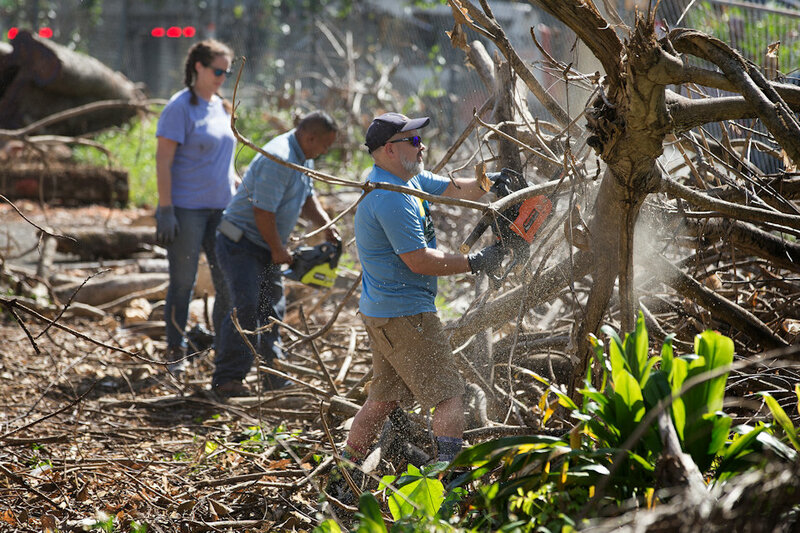 March 31, 2019 is UMCOR Sunday, an opportunity to give generously to cover the operational and administrative costs of love in action during time of crisis.